Manufacturing quality and distributing confidence. 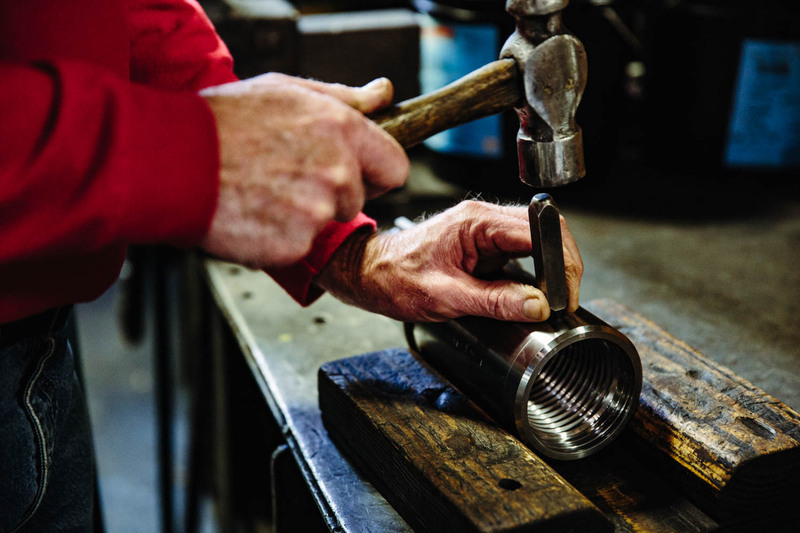 We are synonymous with quality manufacturing in the drilling industry. 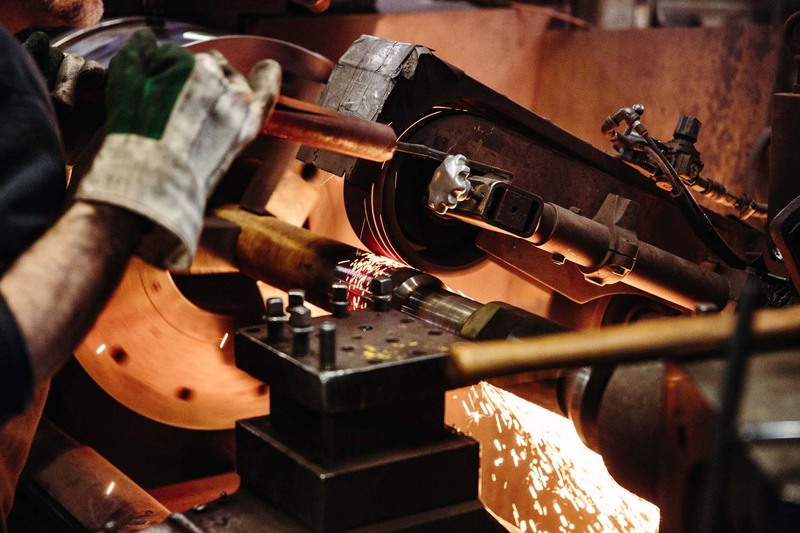 Star Iron Works manufactures and distributes a comprehensive array of drill rods, stabilizers, subs, rotary drilling bits, tools, parts and accessories for any type of waterwell drilling application. 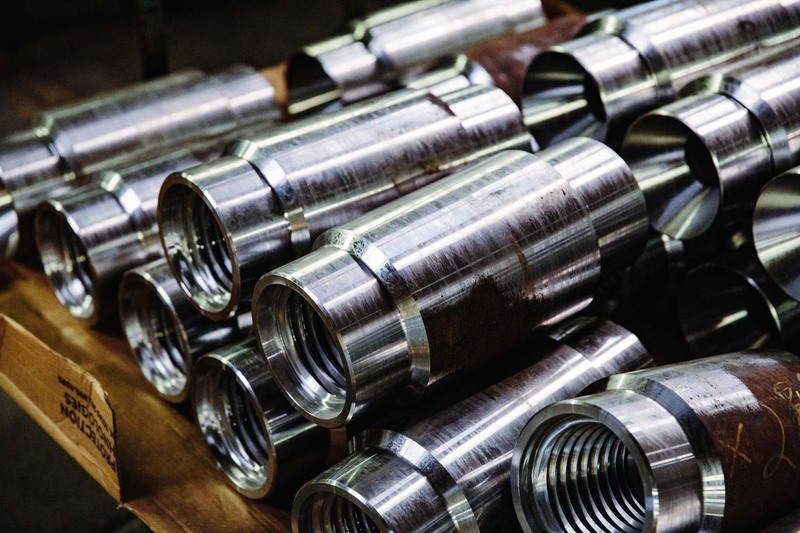 Although many things have changed within the drilling sector over the past century, our devotion to customers and best in class products has remained constant. Star manufactures and distributes a comprehensive array of parts and accessories for any type of drilling application. Regardless of the application, Star has the manufacturing know-how to meet customers unique requirements. 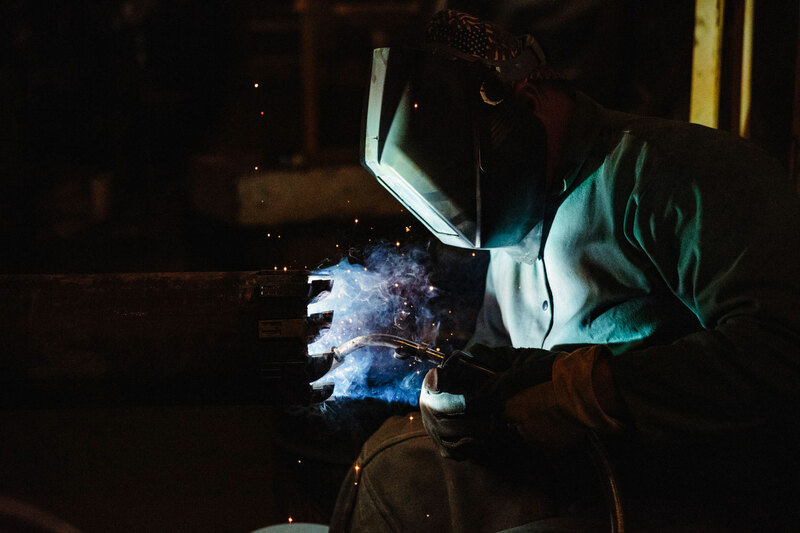 Our products are used for all types of construction challenges; including duplex heads, flushing heads, cutting shoes, and more. If you need it, Star manufactures it.